C. Brent Smith was appointed President of Piedmont during 2018 and continues to serve as Chief Investment Officer a role he has performed since 2015. As President and Chief Investment Officer, Mr. Smith works closely with our Chief Executive Officer and Board of Directors on strategy, portfolio operations and capital market transactions. Until recently, Mr. Smith also served as EVP of Piedmont’s Northeast Region where he was responsible for all leasing, asset management, acquisition, disposition and development activity for the Company’s over three million square foot Boston and New York/New Jersey portfolio. As a result of his promotion to President, Mr. Smith’s regional responsibilities are being transitioned to Mr. Wiberg. 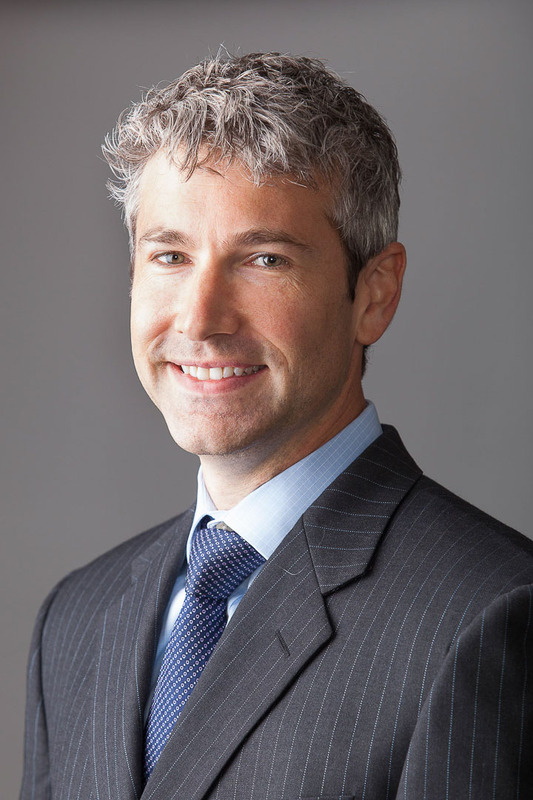 Prior to joining Piedmont in 2012, Mr. Smith served as an Executive Director with Morgan Stanley in the Real Estate Investment Banking division advising a wide range of public and private real estate clients. He brings approximately 15 years of corporate- and property-level real estate acquisitions experience in both North America and Asia.